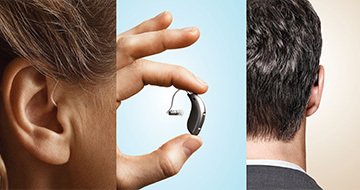 Doctor Deborah T Woodward is the owner of North Georgia Audiology, LLC which operates Audiology and Hearing Aid Centers in Johns Creek, Gainesville and Woodstock, Georgia. 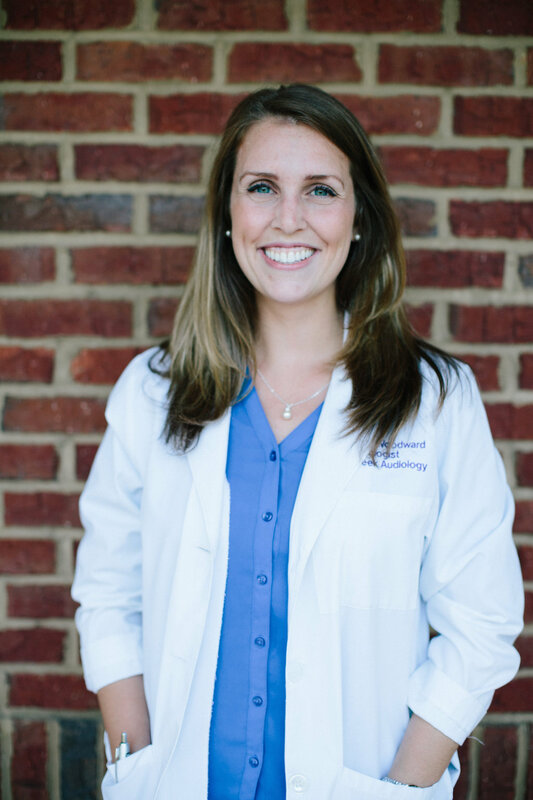 Dr. Woodward earned her Doctorate of Audiology from the University of Arizona, her Master's degree in Audiology from Florida State University, and her Bachelor’s degree in Speech and Hearing from Louisiana State University. 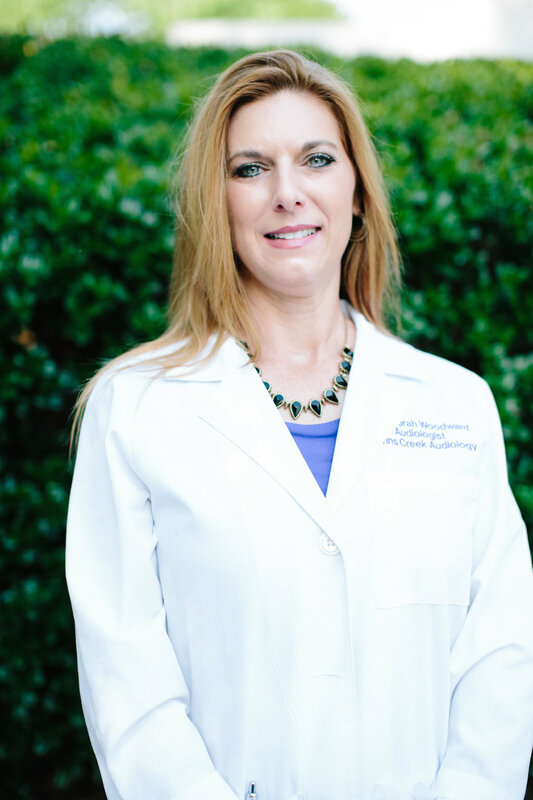 Dr. Woodward has been a practicing Audiologist since 1991 and has served the hearing healthcare needs of the Johns Creek and North Georgia communities for over 20 years. She practices in Johns Creek and her specialties are hearing device personalization and Cochlear Implants. Dr. Woodward is a proud and active member of the Academy of Doctors of Audiology, the American Academy of Audiology, and the Georgia Academy of Audiology. Married with 2 children, she enjoys exercising and boating on Lake Lanier with her family. Dr. Allen earned her Doctor of Audiology degree and Master of Science degree from The University of Tennessee and her Bachelor of Science degree in Communication Sciences and Disorders from The University of Georgia. She is a native of Augusta, GA where she completed her residency at the Charlie Norwood Veterans Administration Medical Center. 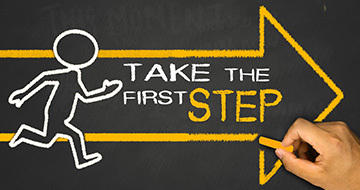 Dr. Allen is a member of the Academy of Doctors of Audiology, the American Academy of Audiology, and the Georgia Academy of Audiology, and is excited to jump into the field of Audiology. She is looking forward to providing hearing healthcare to the Greater Atlanta Area! 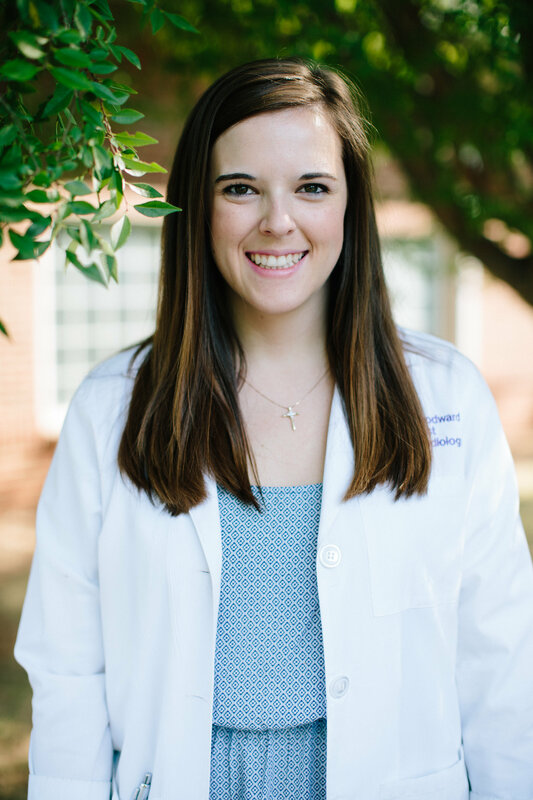 Dr. Allen is a newlywed and recently moved to Auburn, GA, with her husband, where she enjoys spending quality time watching movies, going on trips, and seeing her family! Dr. Brooke Means is a licensed audiologist and the lead provider at North Georgia Audiology in Gainesville. She earned a Doctor of Audiology degree from Auburn University and a Bachelor of Science degree in Communication Sciences and Disorders from The University of Georgia. She joined North Georgia Audiology in May 2015. The hearing impaired population has always been special to Dr. Means, as her younger brother, Nathan, was born hearing impaired. 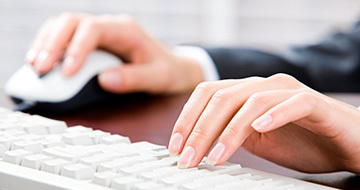 She is a member of the Georgia Academy of Audiology and the American Tinnitus Association, as well as a fellow of the American Academy of Audiology and the Academy of Doctors of Audiology. She is a native of Mount Airy, Georgia and is an active member of Liberty Baptist Church in Toccoa, Georgia. Dr. Means enjoys spending time with her husband, singing, and cheering on the UGA Dawgs! Dr. Sarah Licht is a licensed audiologist who joined North Georgia Audiology in 2016. 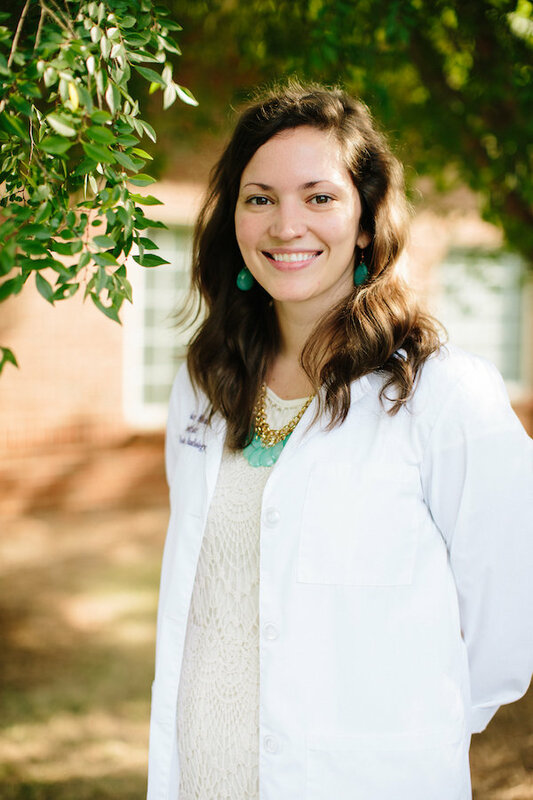 She earned her Doctorate in Audiology from the University of North Carolina at Chapel Hill and her Bachelors in Health Science from the University of Florida. She completed her internship at Medstar Georgetown University Hospitals. She is a proud fellow of the American Academy of Audiology and member of the American Cochlear Implant Alliance and Academy of Doctors of Audiology. Sarah loves to travel, talk SEC football and spend time outdoors with her husband.